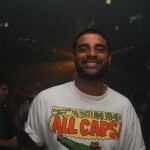 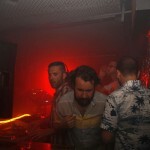 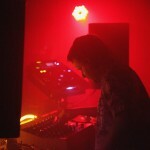 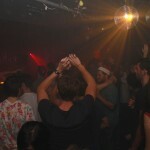 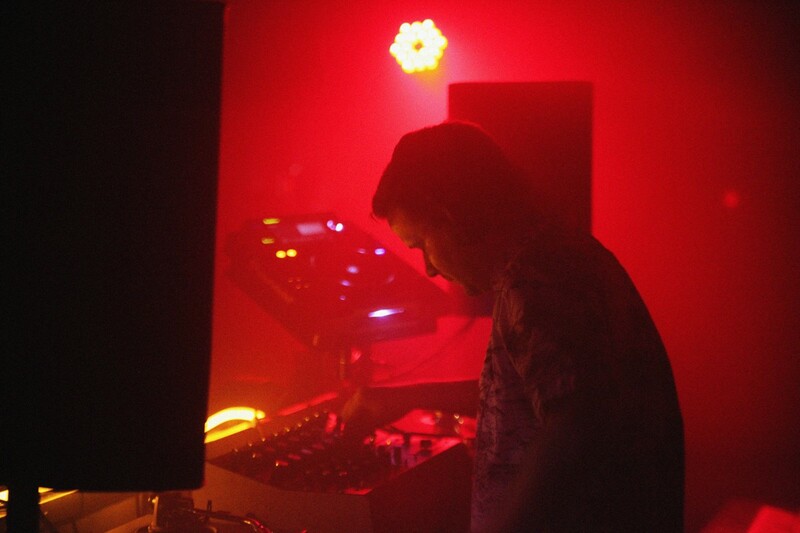 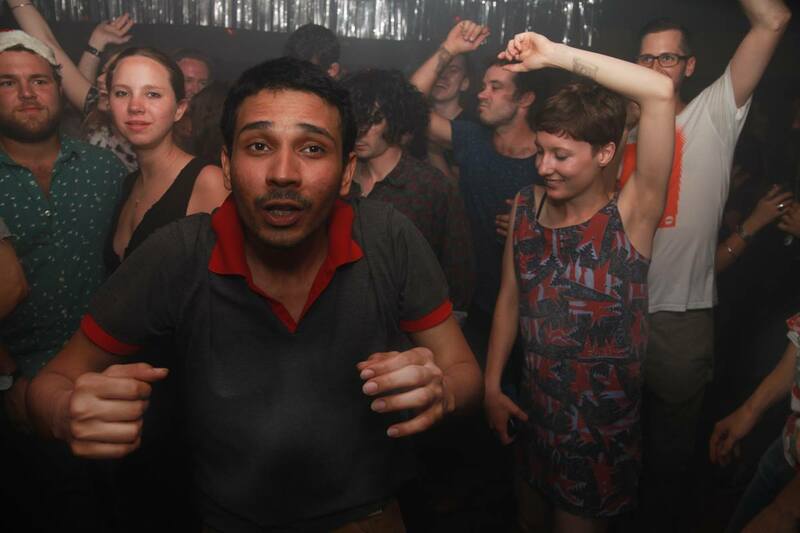 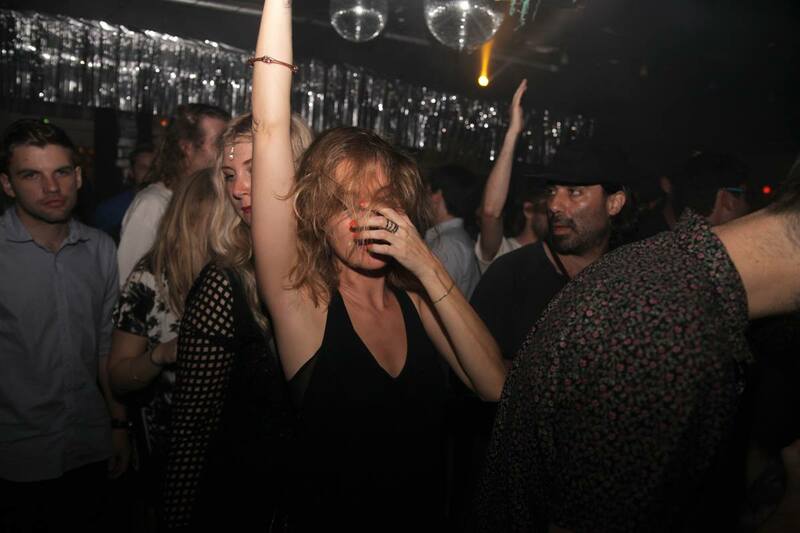 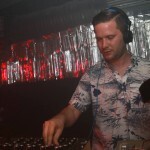 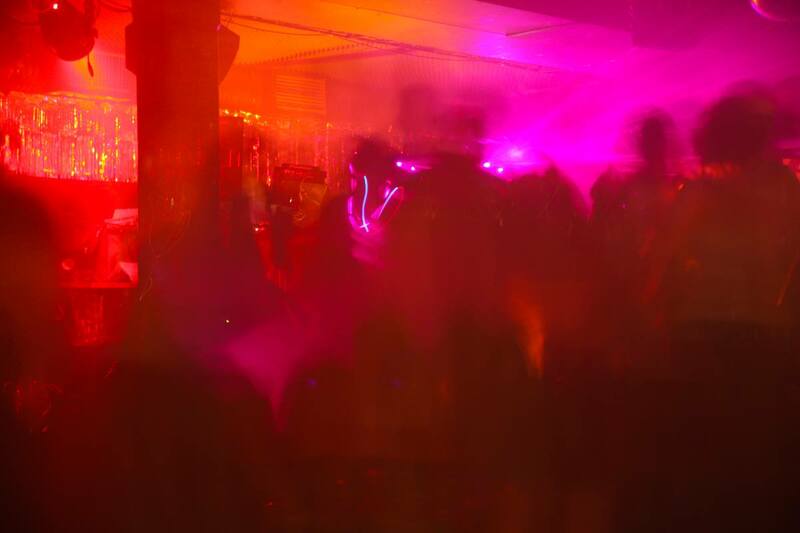 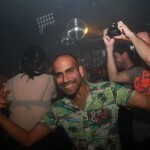 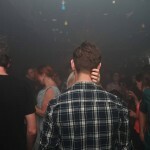 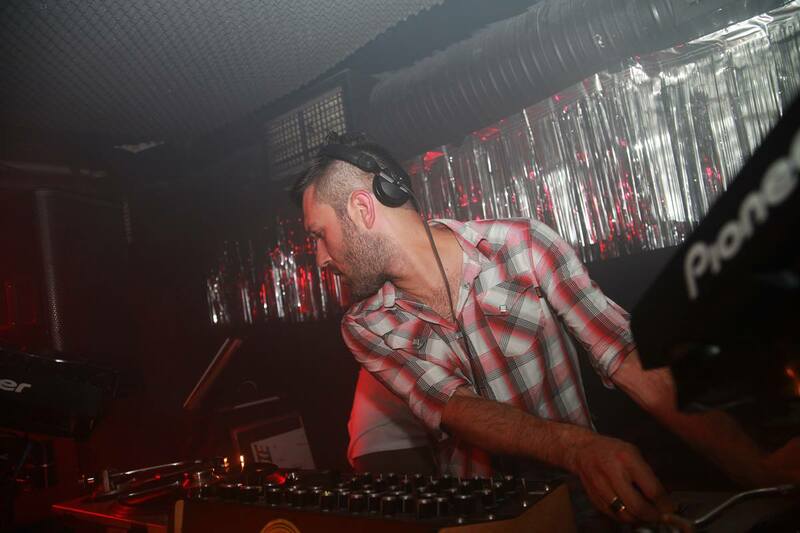 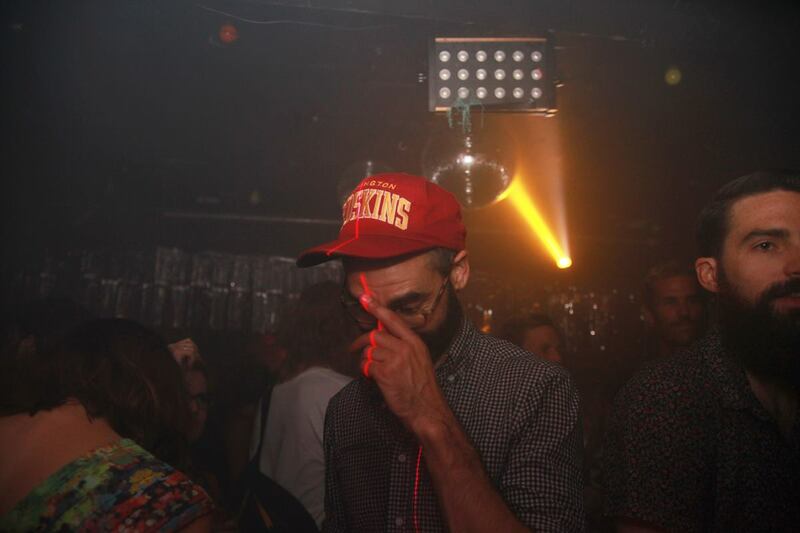 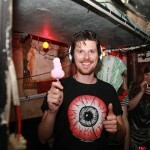 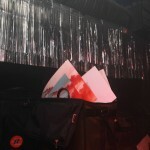 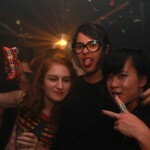 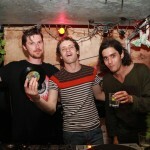 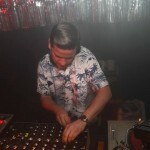 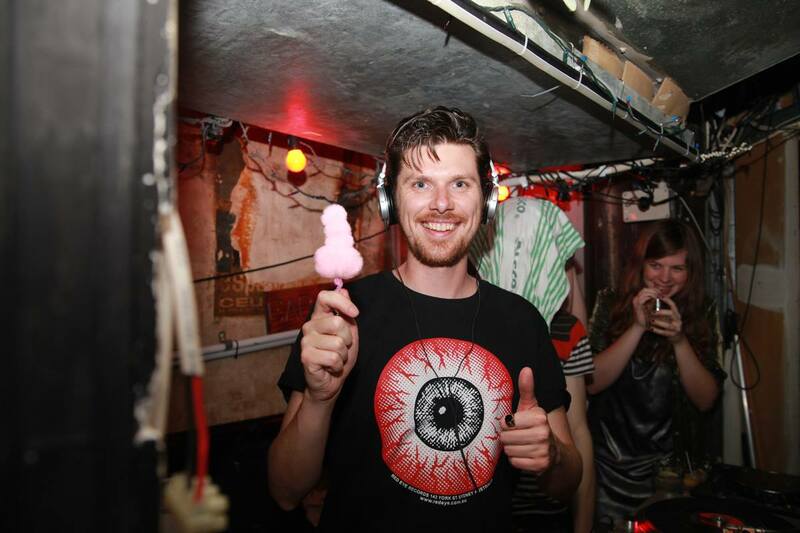 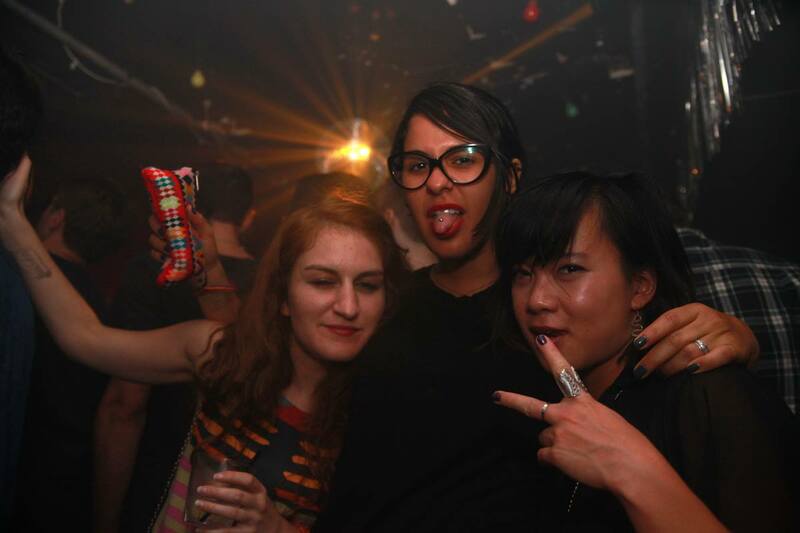 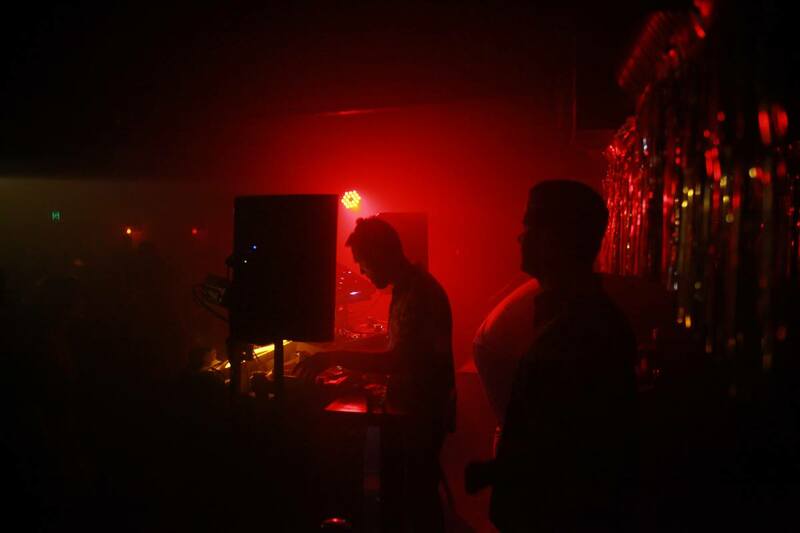 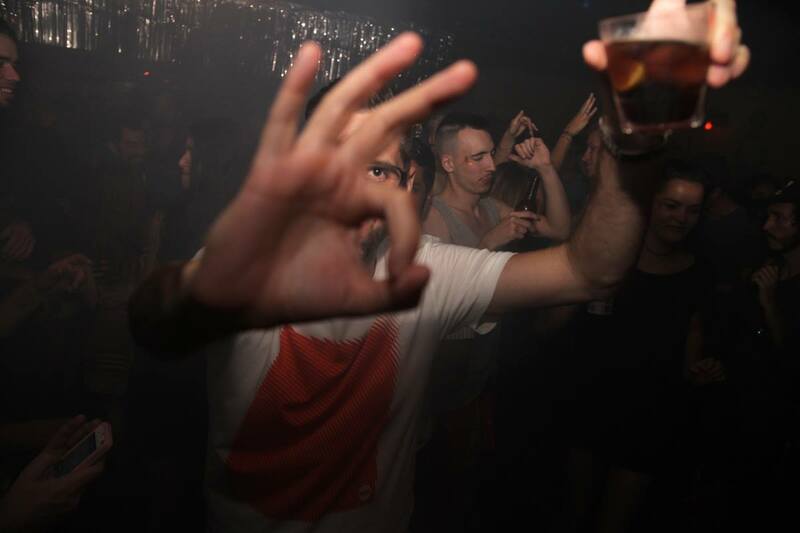 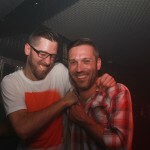 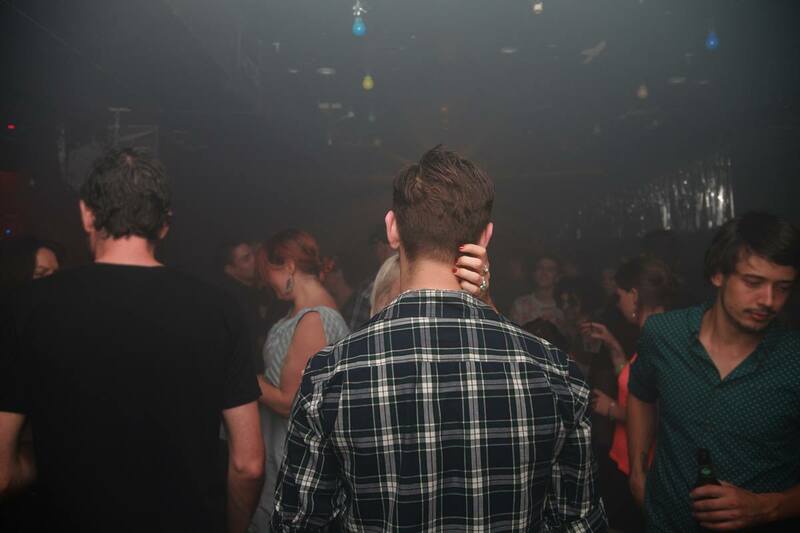 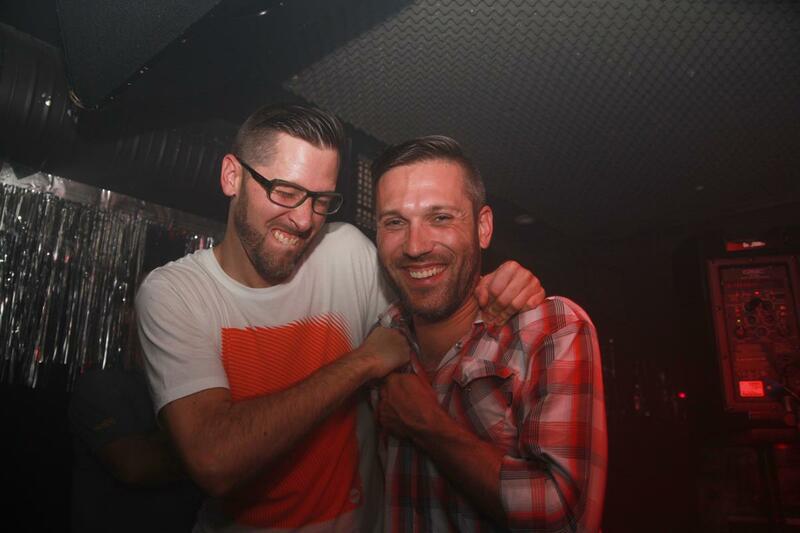 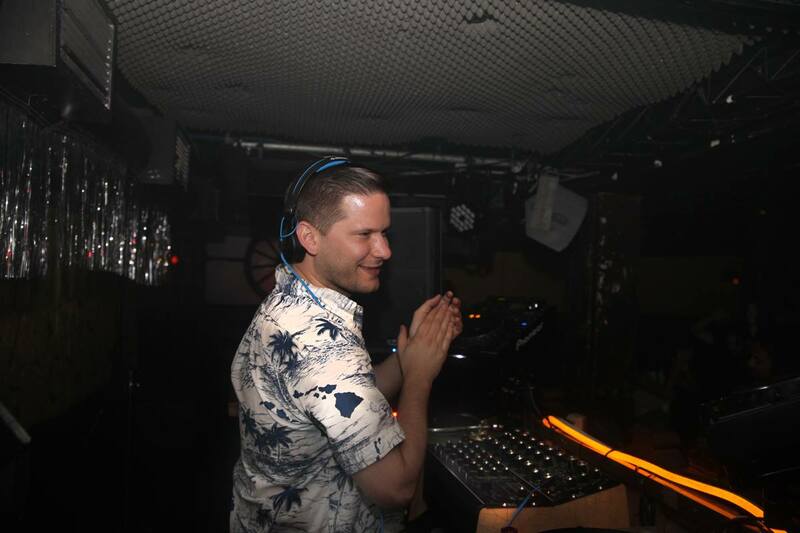 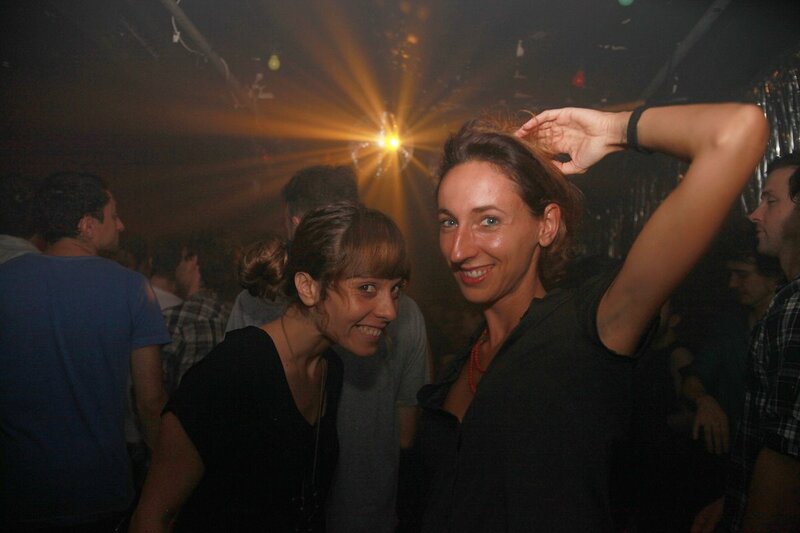 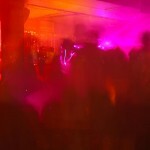 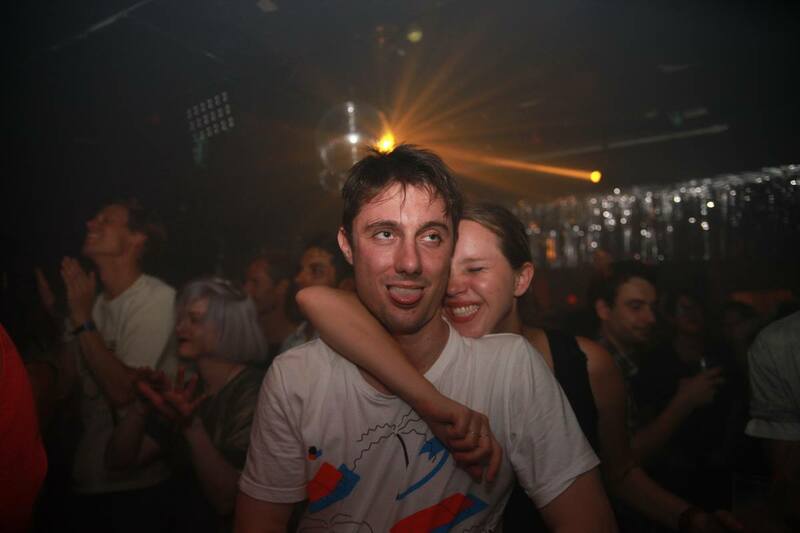 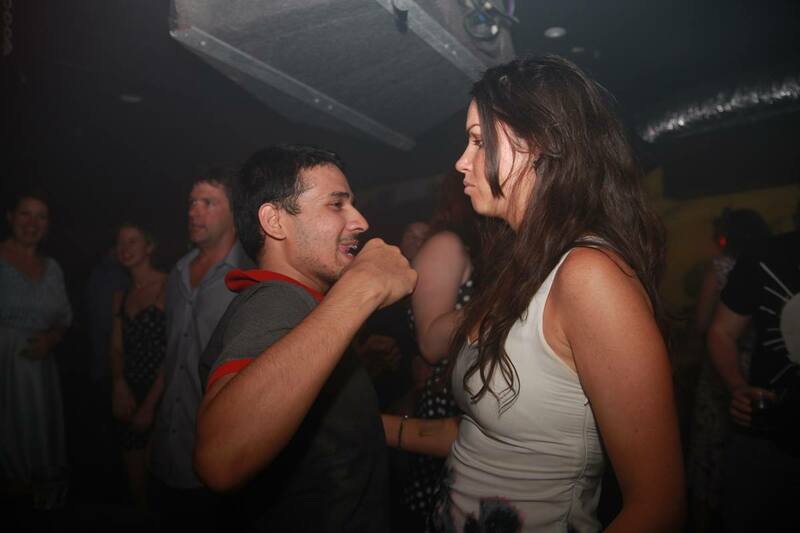 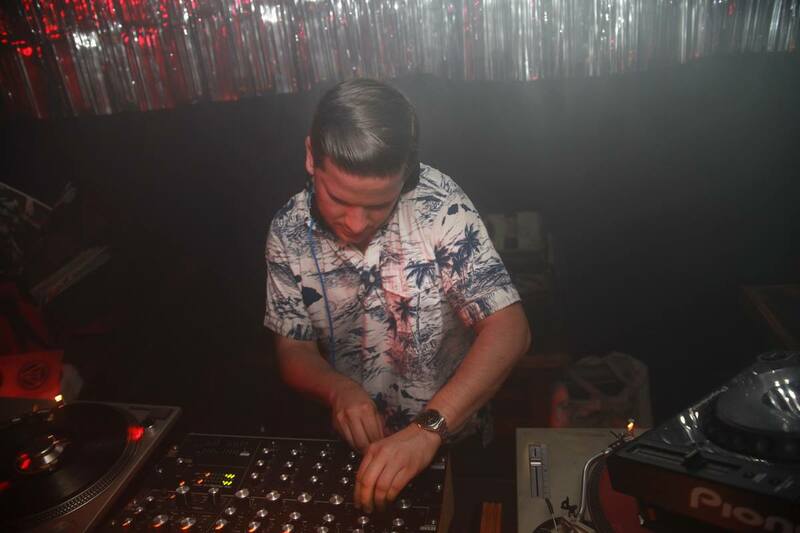 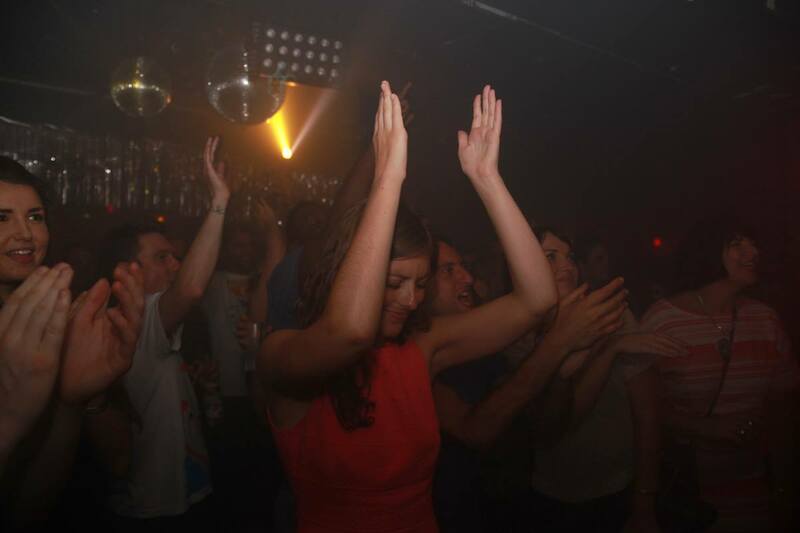 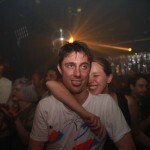 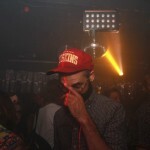 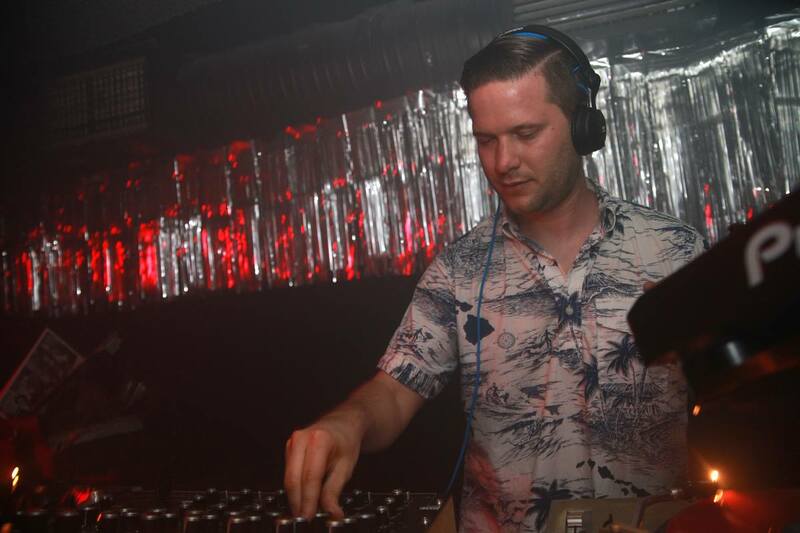 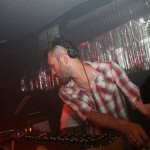 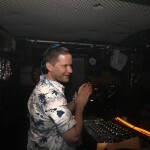 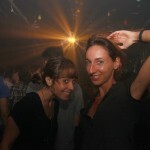 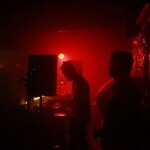 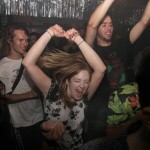 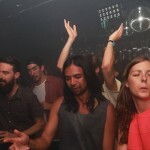 GOODGOD Small Club ~ TIM SWEENEY + YO GRITO! 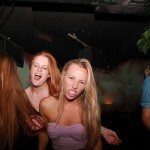 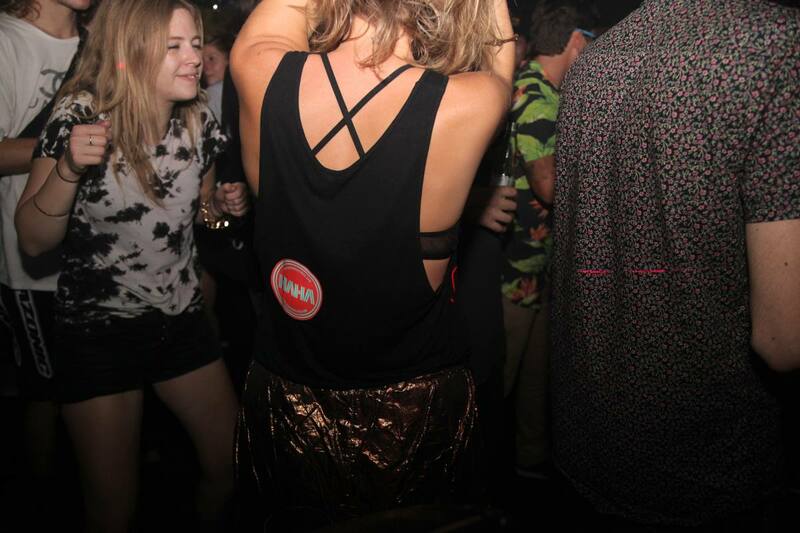 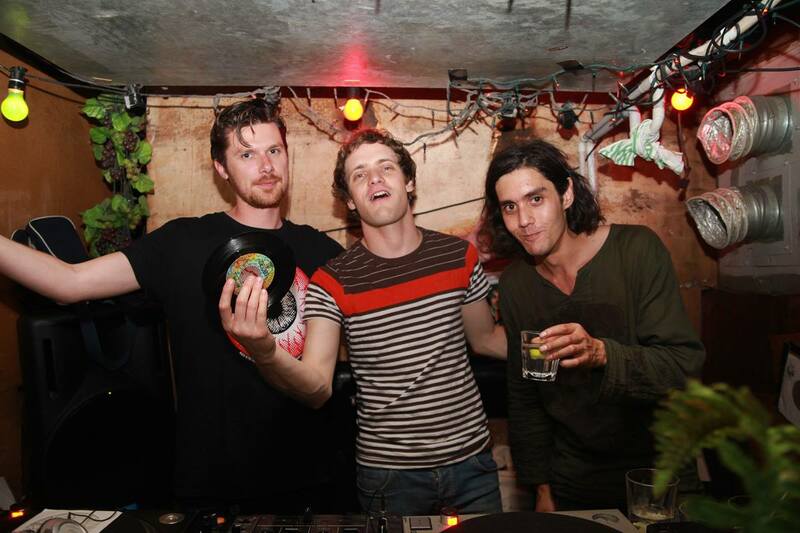 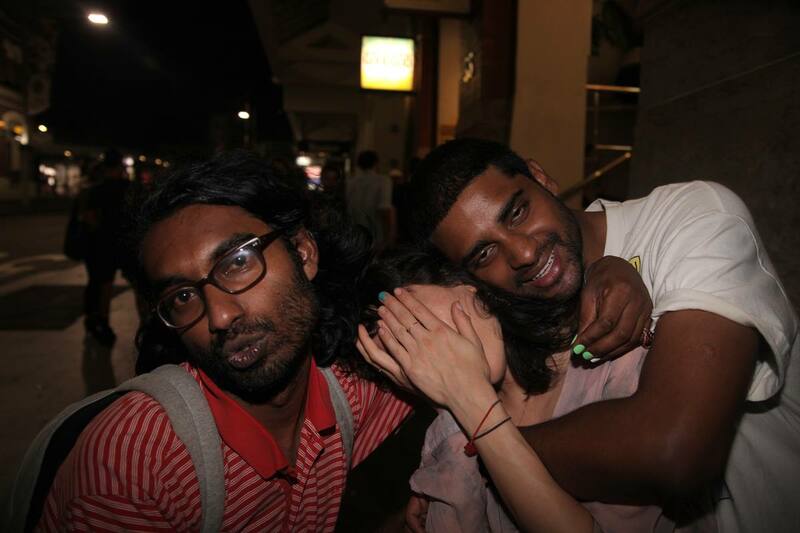 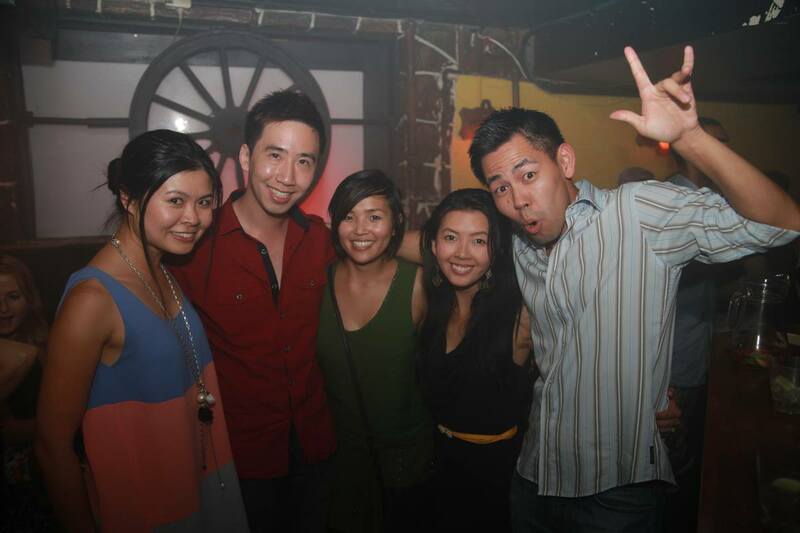 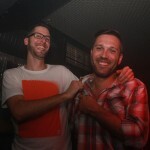 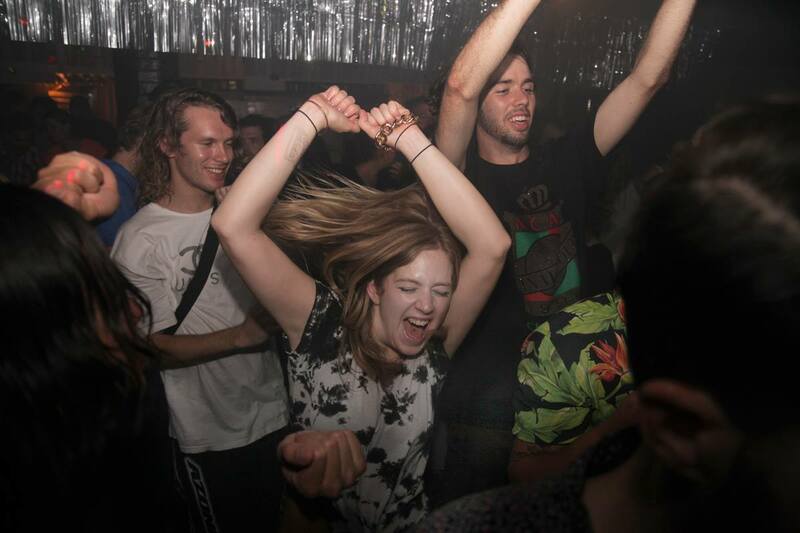 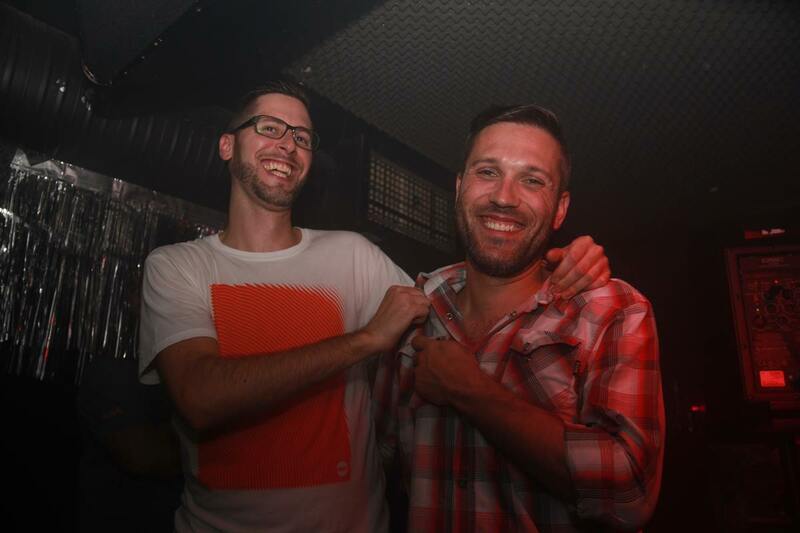 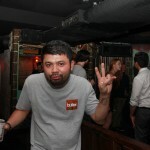 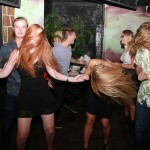 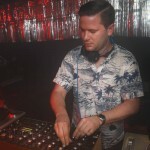 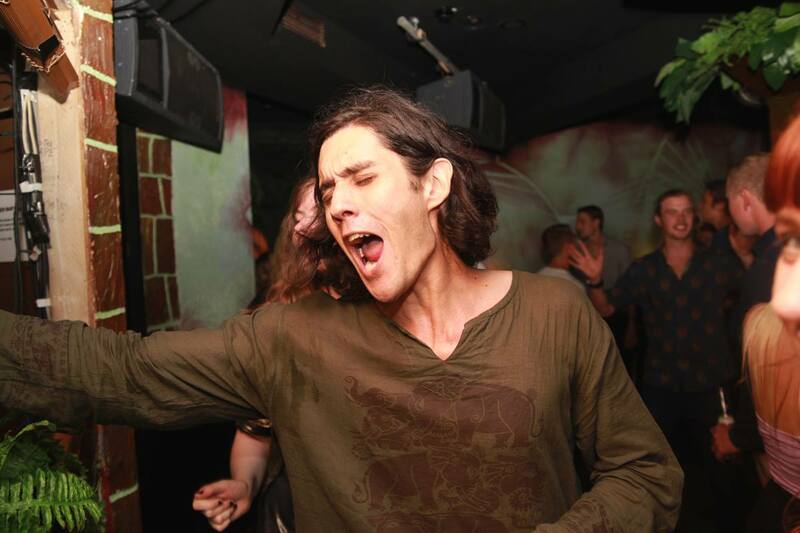 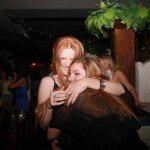 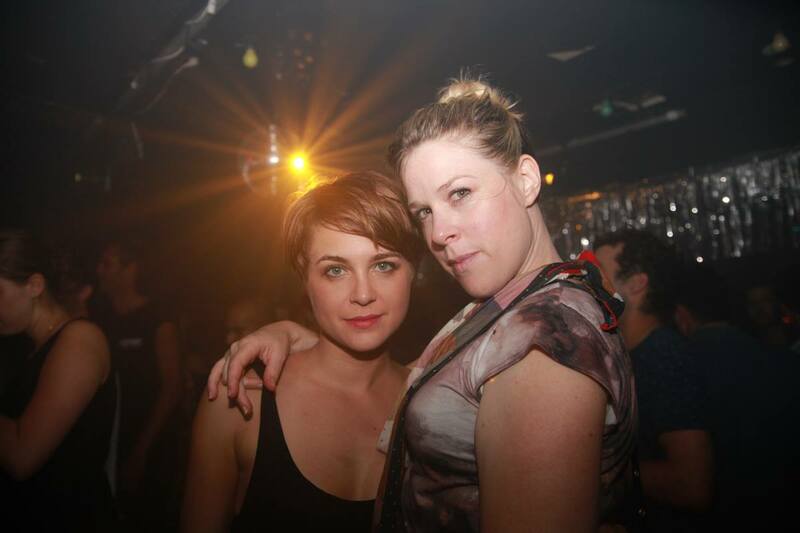 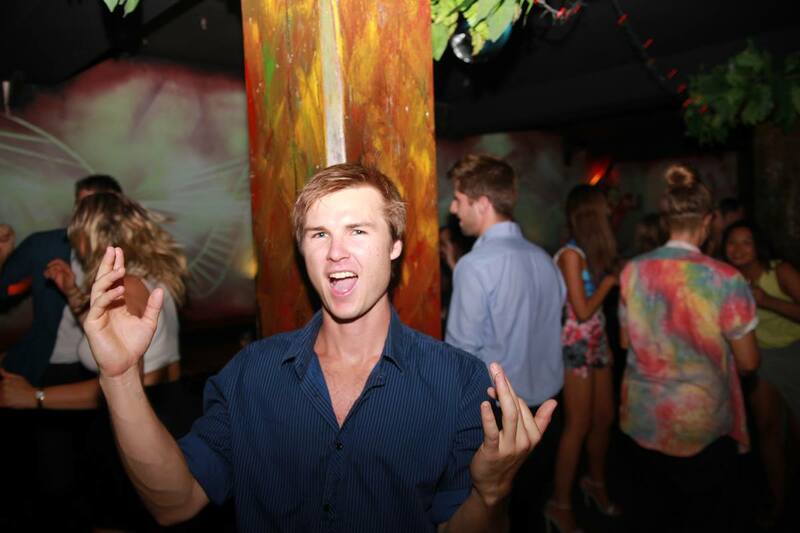 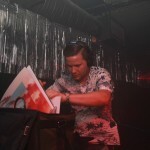 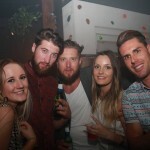 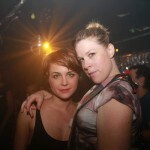 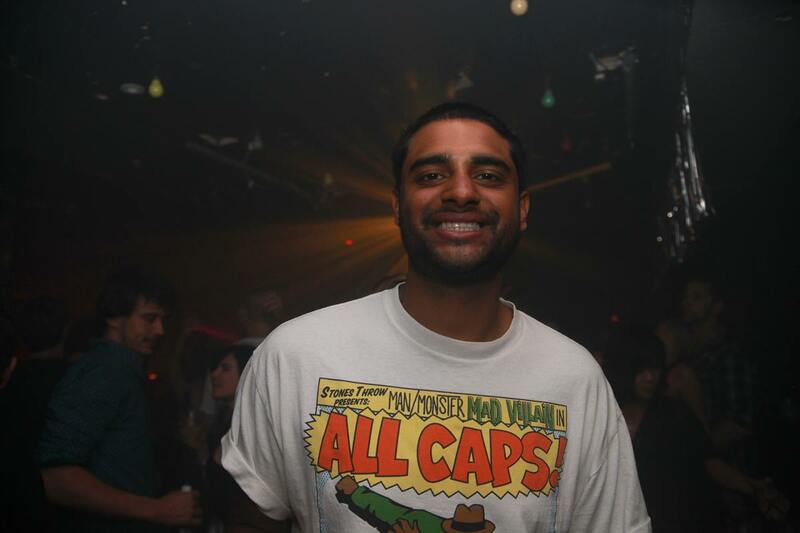 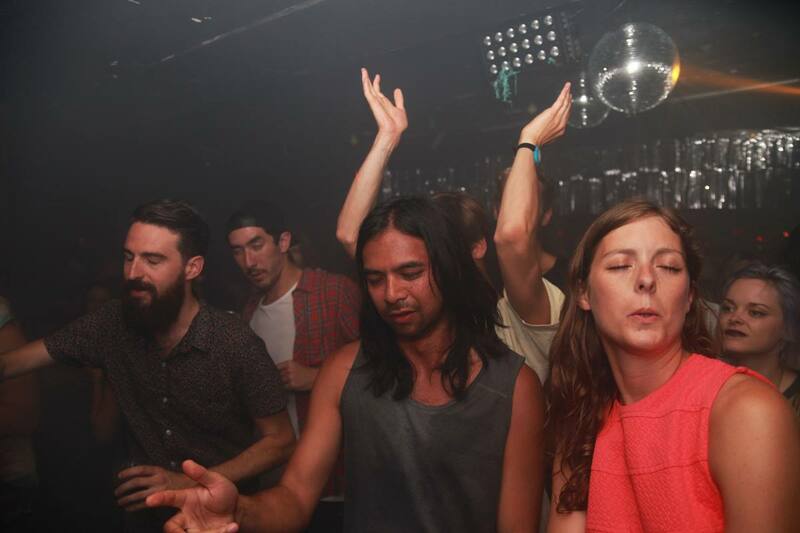 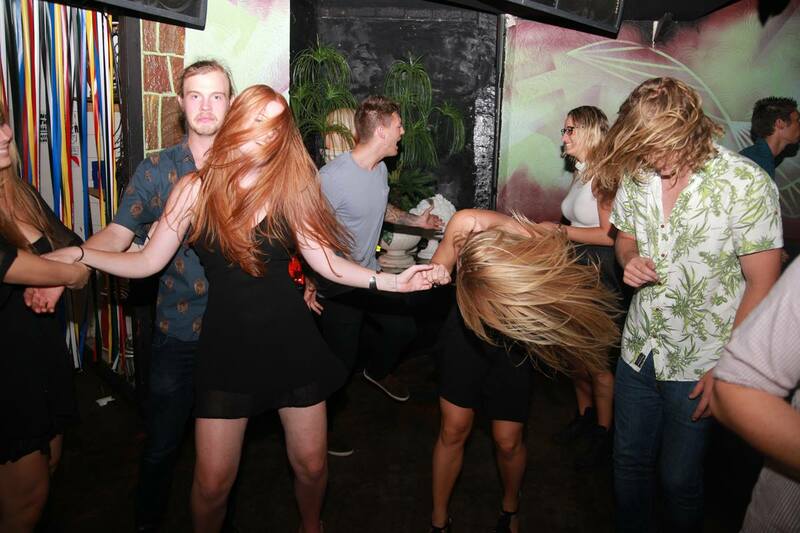 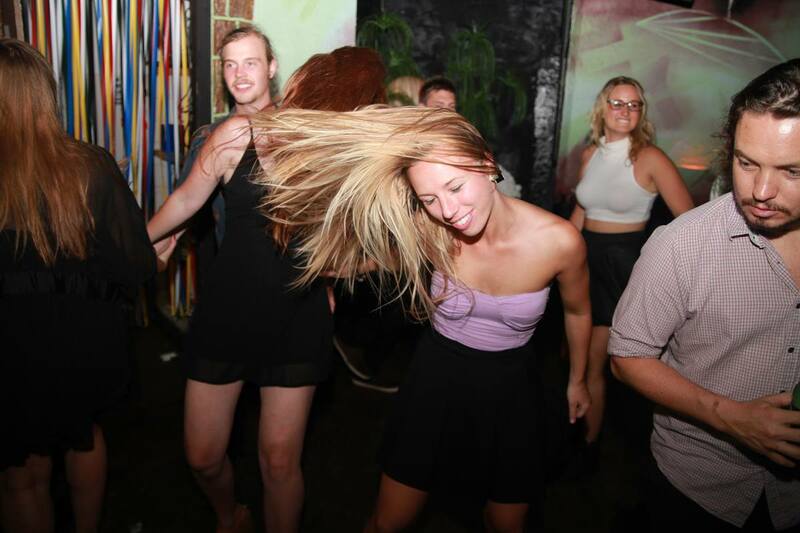 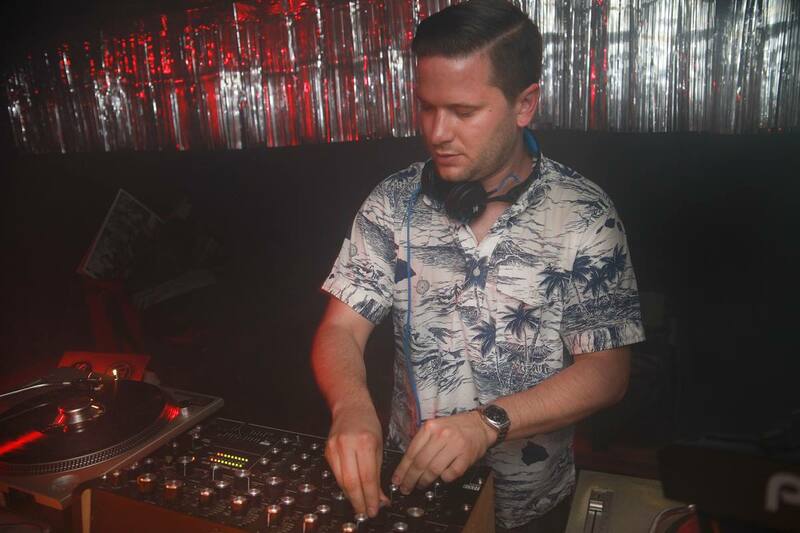 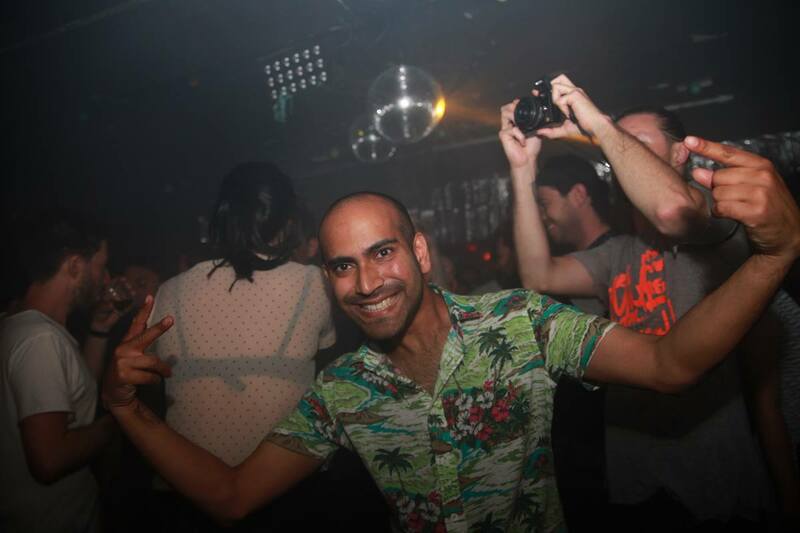 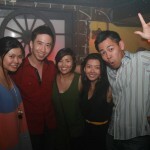 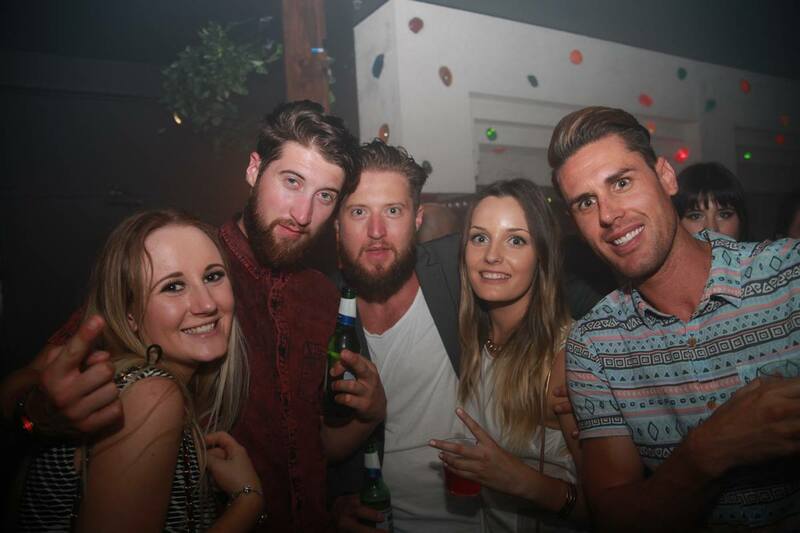 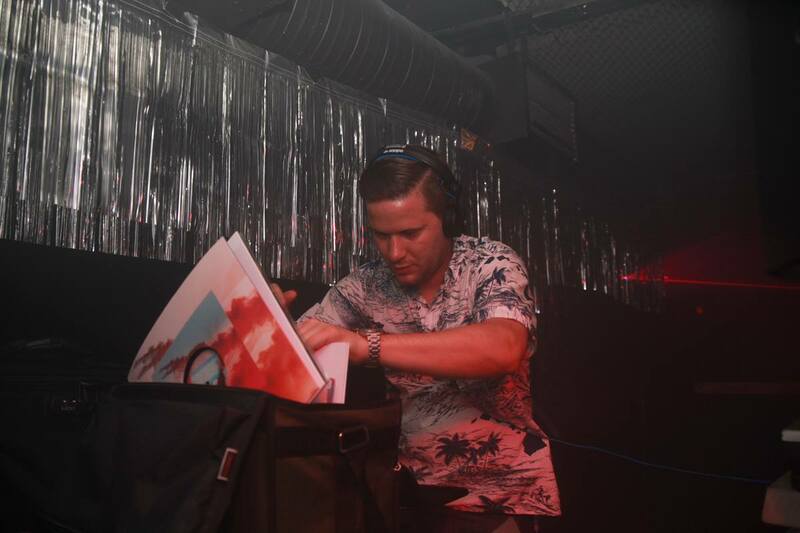 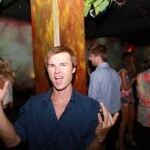 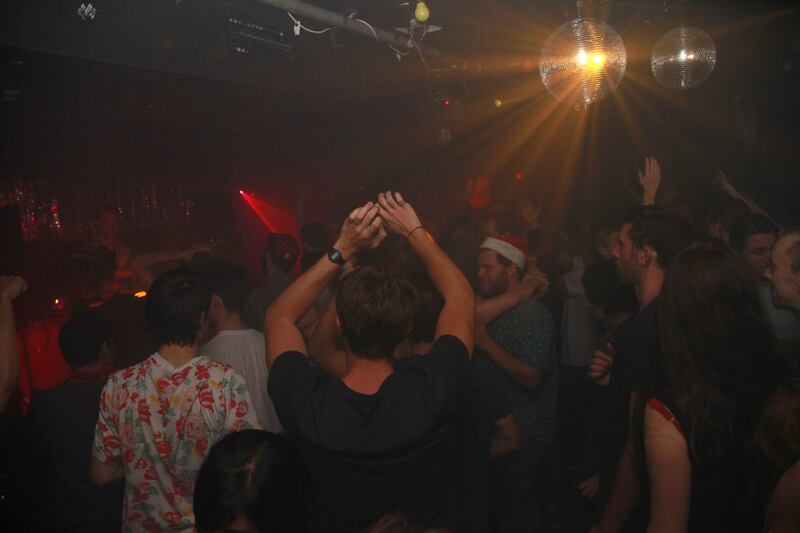 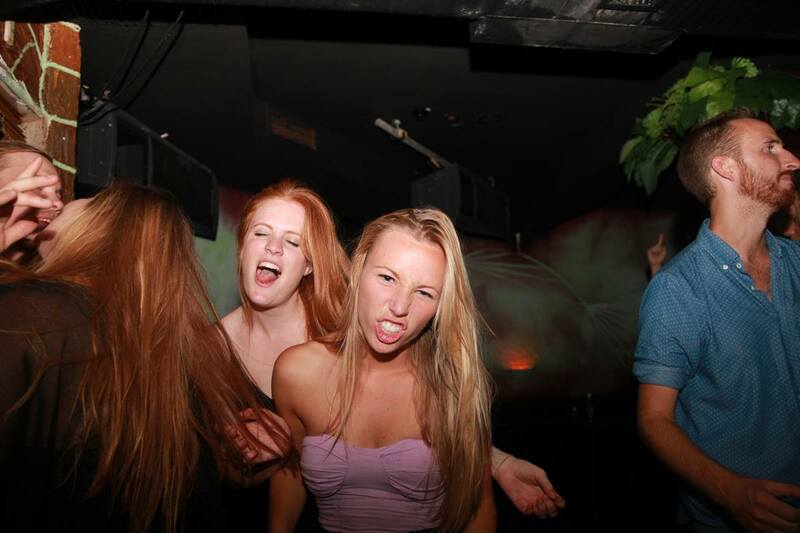 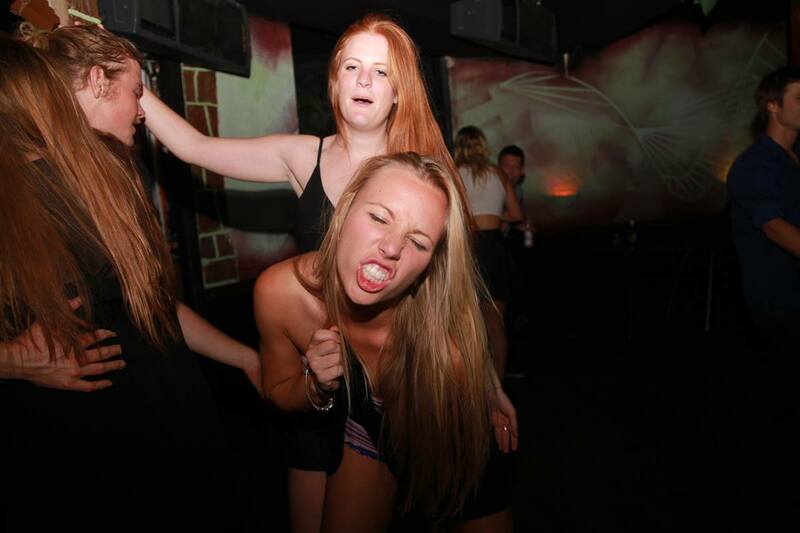 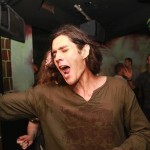 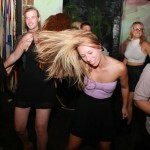 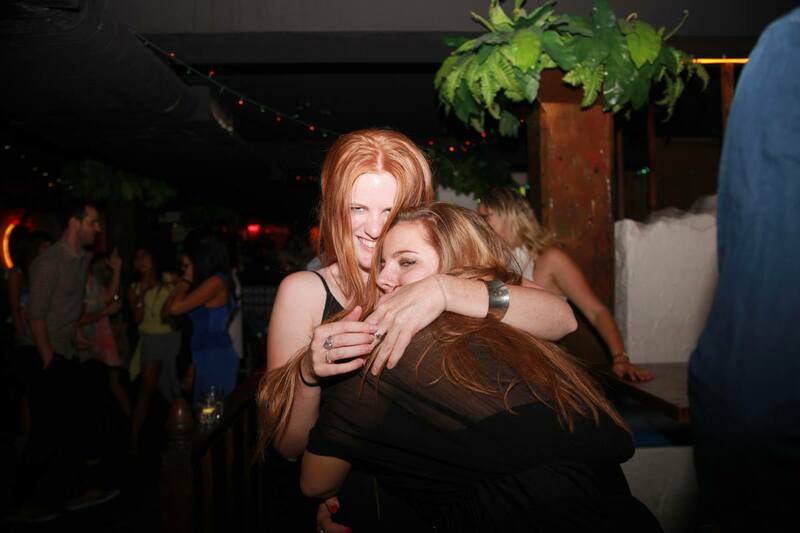 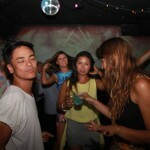 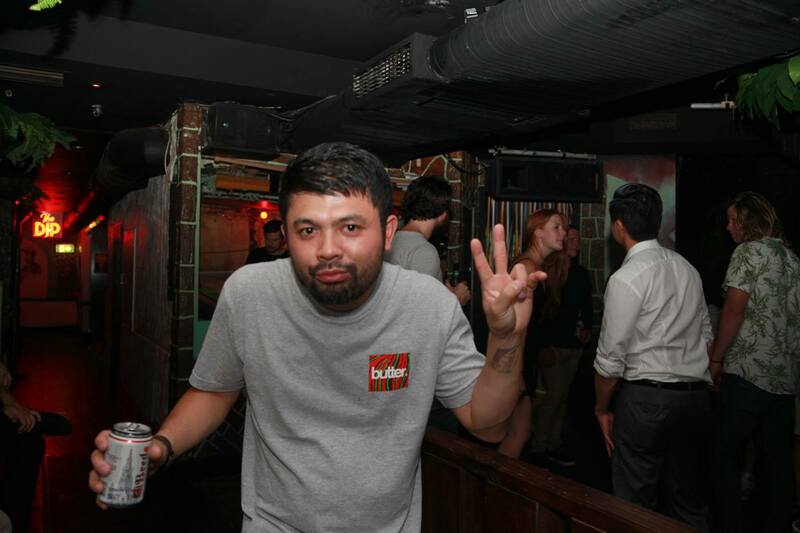 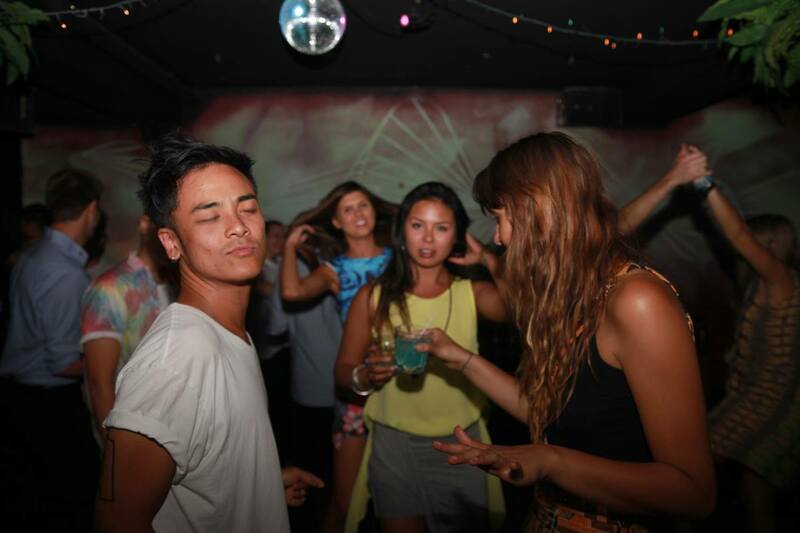 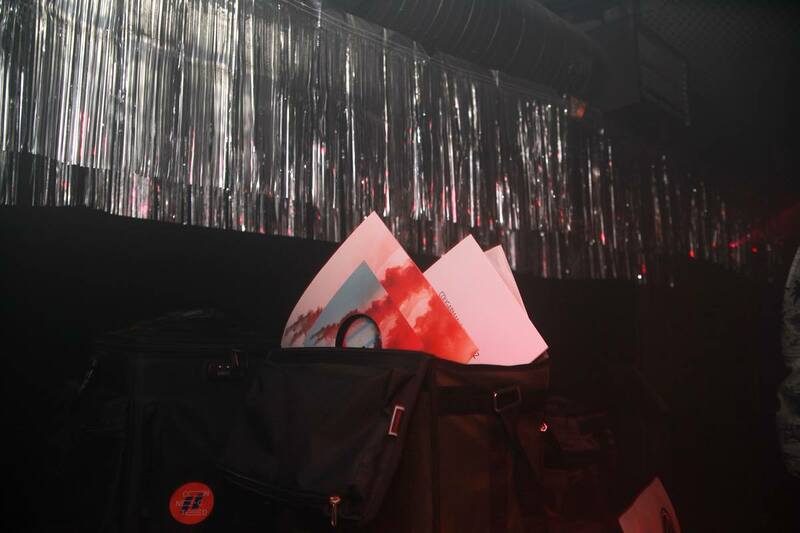 We had a huge Friday night in the club, with Hahaindustries Aus presenting Tim Sweeney in a massive end of year party! 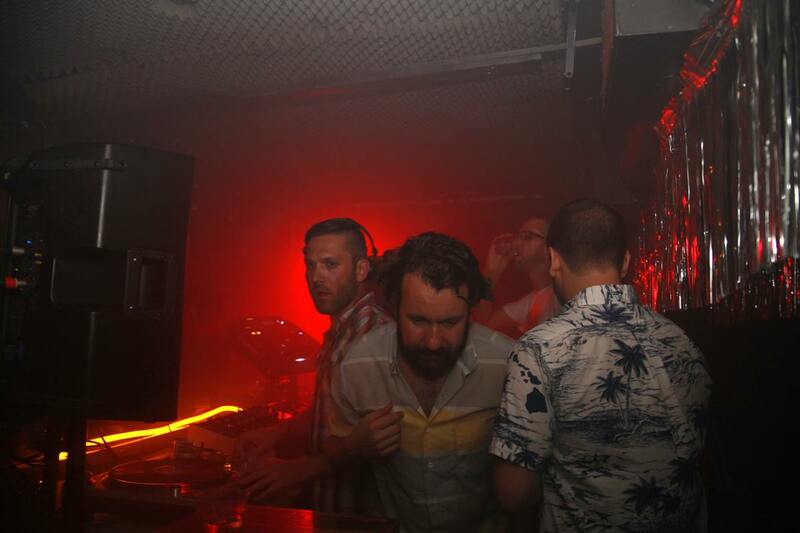 Plus, it was garage soul swingers all night in the front with Yo Grito!